Three jigs in one. 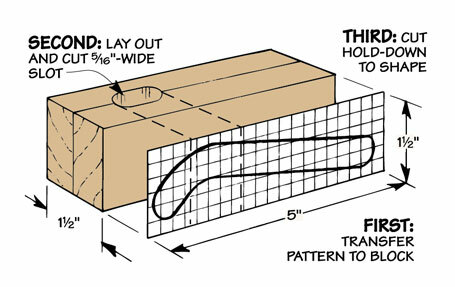 Cut long angle on a workpiece, perfect and consistent tapers, or rip a straight edge on rough-sawn lumber. A built-in adjustment system allows you to remove the exact amount of material you need to form the desired “footprint” on the bottom end of the leg. 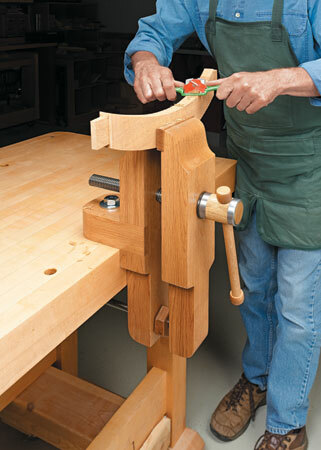 Once the jig is adjusted, you can cut four identical tapers in a matter of minutes . 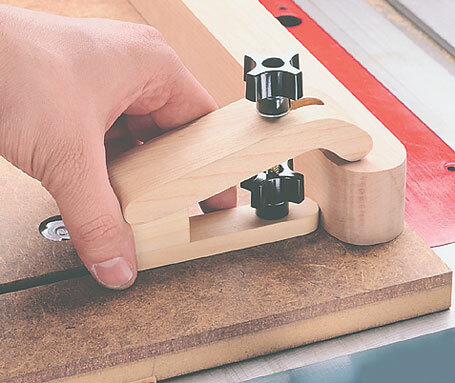 And, with two simple hold-downs clamping a workpiece, you can make long, angled cuts safely and accurately. 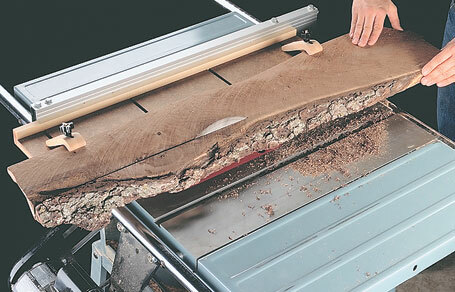 Finally, these same hold-downs can be used when ripping a straight edge on a piece of rough-sawn lumber. 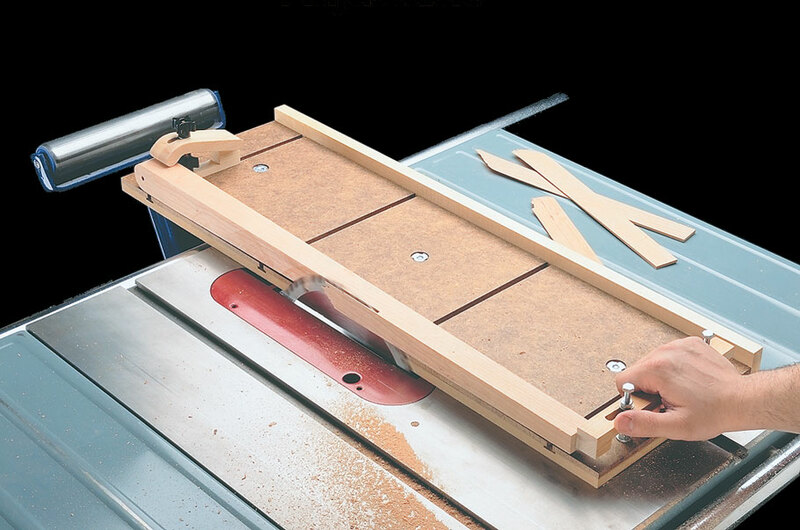 Accurate and chip-free crosscuts plus a versatile fence make this a must-have for your table saw. 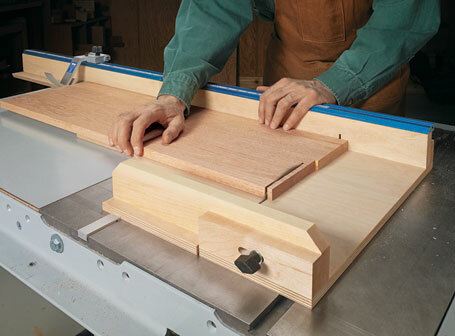 Keep your pocket hole jig and all its accessories in one compact, portable workstation. 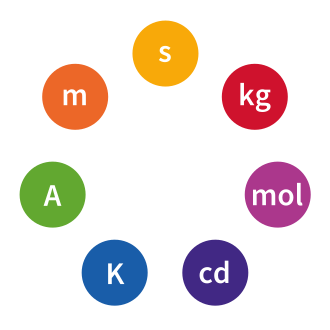 Raise your work to a whole new level. 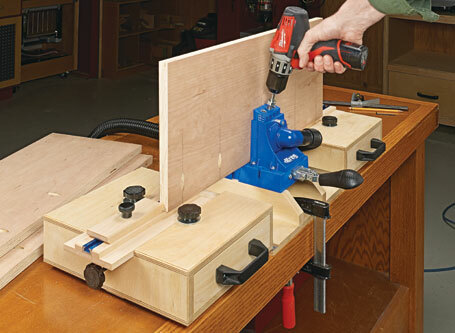 This vise provides a solid grip and all-around access.